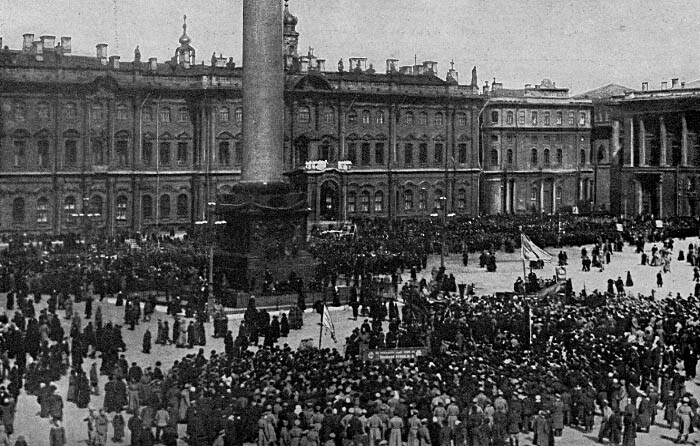 The Winter Palace, then used as a hospital, was the scene of many demonstrations. Soldiers who had fought and been wounded for Russia, had the pleasure of standing on the balconies and listening to the most brazen German Propaganda. A website we developed won this prestigious award.